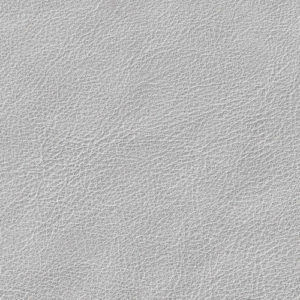 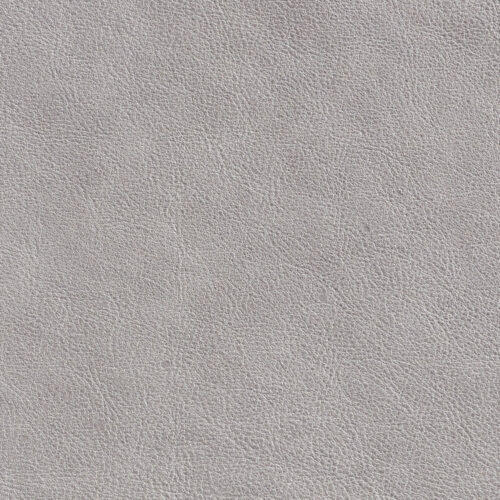 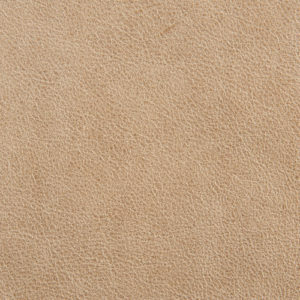 Lexington is a distressed leather that has been lightly brushed with beeswax to give a matte finish and a slightly aged appearance. 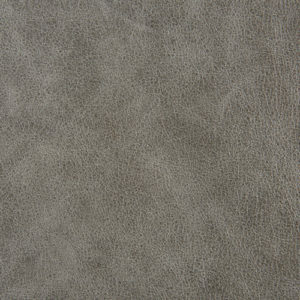 The distinctive qualities of this article are its smooth, silky touch and its gentle velvety finish. 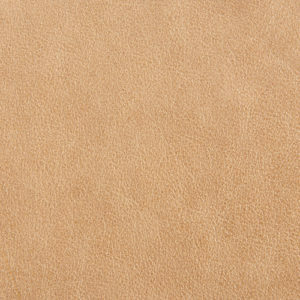 A slight word of caution: Both Lexington and Isleworth have minimal protective top coats and are more likely to stain. 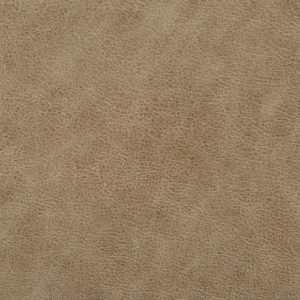 In other words, both Lexington and Isleworth are beautiful, fantastic, elegnt products not really for the playroom.